La Carretta is located on Sheperds drv, Cherrybrook. 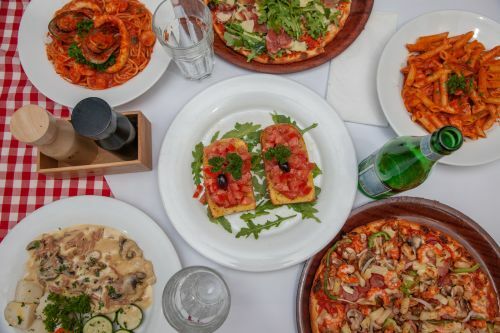 Our menu offers a wide range of Pizza specialties such as Napoletana Pizza, Nicks Special Pizza , Prima Vera and many more. You can order online from us by clicking the ORDER ONLINE button. We look forward to serving you.